Tongariro Lodge is located in 22 acres of secluded grounds, surrounded by a beautiful garden landscape and along the banks of Tongariro River. Combining luxury with a cosy ambience, this lodge features a restaurant, a hot tub and free Wi-Fi access. All rooms enjoy beautiful views. The guest rooms feature modern interiors with a rustic touch. All rooms are equipped with tea/coffee making facilities, heating and TV. The lodge has a guest lounge with chess sets and a library. There is also a helicopter pad, a tennis court and a petanque court. Free parking is provided. Tongariro Lodge Restaurant specializes in traditional New Zealand dishes, including roast pork belly, Black Angus fillet steak and Mount Cook salmon. Guests can enjoy their meals by an open fire. 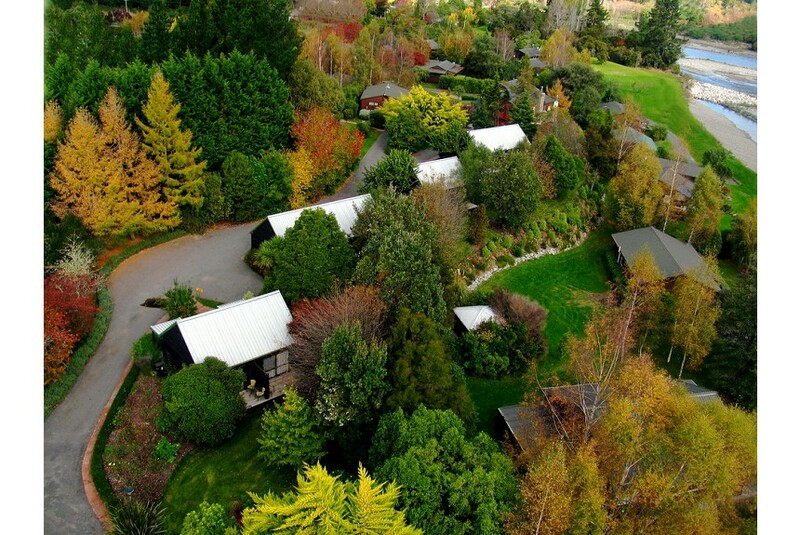 Turangi Tongariro Lodge is a 30-minute drive from Mount Ruapehu and Taupo Airport. Tongariro National Park is a 45-minute drive away.